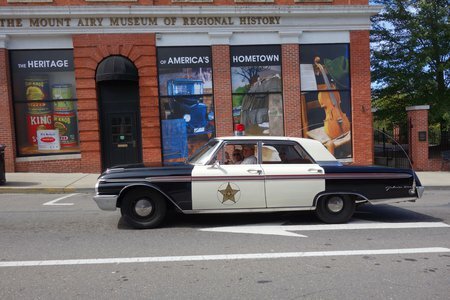 The best way to tour the hometown of Andy Griffith is in a replica Mayberry squad car – a 1963 Ford Galaxie—driven by knowledgeable and friendly guides. 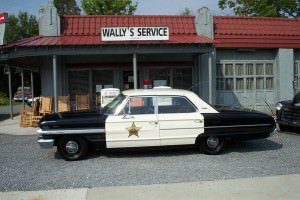 Tours start at Wally's Service Station, a replica seen on The Andy Griffith Show where Gomer and Goober manned pumps at Wally's during 249 episodes spanning eight years. 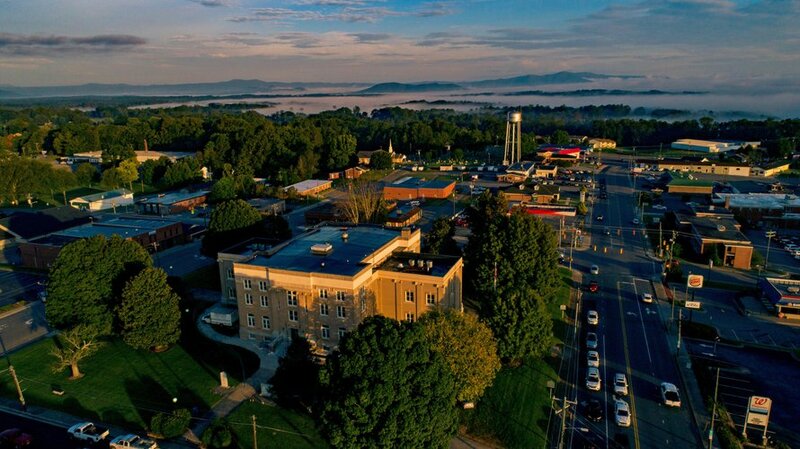 For $35 a carload, fans can cruise past replicas of the courthouse and jail with a short growl from the squad car's siren. 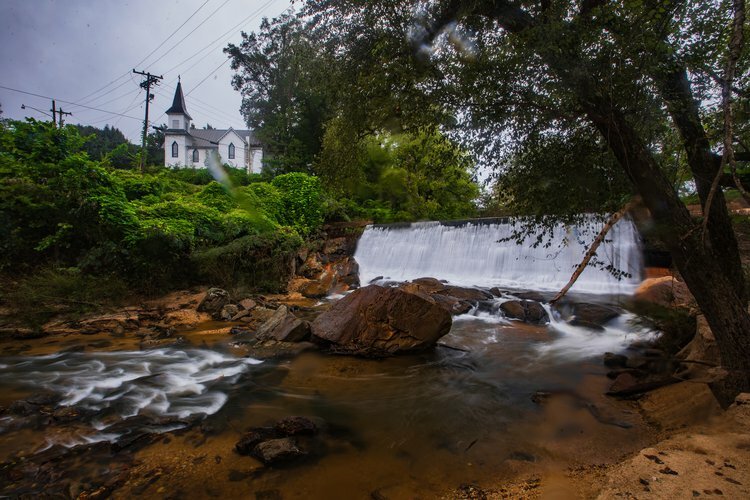 From Wally's Service Station, you'll cruise down Main Street, past Floyd's Barber Shop and Snappy Lunch. 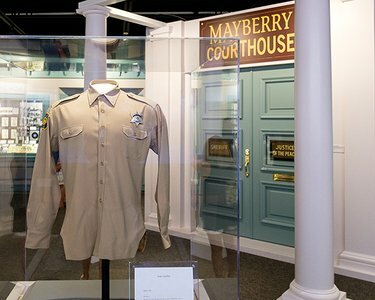 You'll see Andy's boyhood home and his former elementary school, now the Andy Griffith Playhouse and the Andy Griffith Museum. 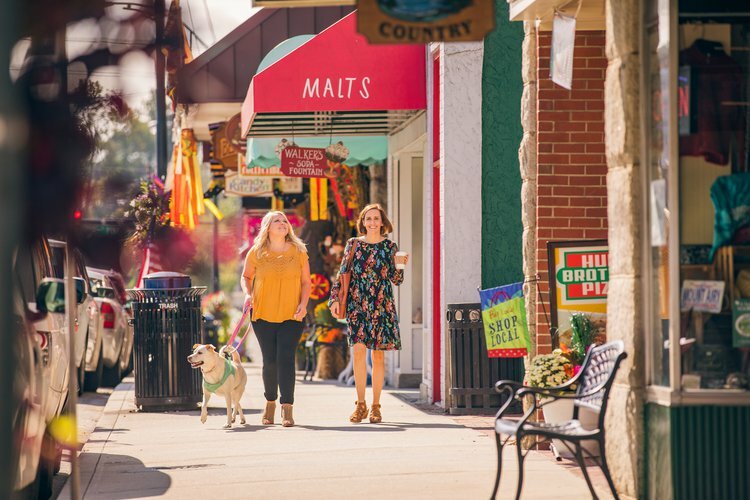 This 45-minute tour is open year-round and you are sure to learn things about the show and the town of Mount Airy that you never knew. 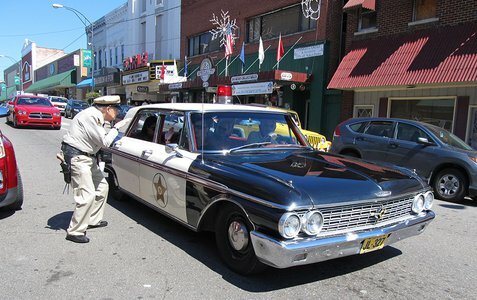 For Mayberry Squad Car Tours, visit www.tourmayberry.com.